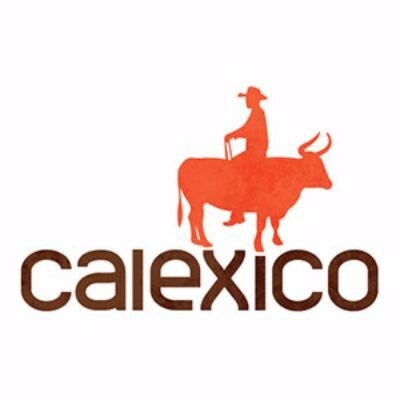 Interested in working at Calexico? Let us know and we will notify you of upcoming, local job opportunities. Calexico is a small town on the border of California and Mexico. Take a step south and you’re in Mexicali; a step north, Calexico. Everything about the place is a hybrid: the people, the language, and especially the food. Our family has lived in and around Calexico for generations. When the three of us moved to New York City, we were blown away by the variety and quality of the food. But no matter where we looked, we couldn’t find anything that could satisfy our craving for our hometown cuisine. So we set up shop on a sidewalk in SoHo, selling tacos and burritos from a tiny street cart. Fast-forward a few years. We’re still slinging tacos and burritos, only now we do it from restaurants: in New York, Detroit, and soon, Bahrain. Our business has grown, but what we do hasn’t changed one bit. We still wake up every day and make the kind of food we like to eat for the kind of people we like to hang out with. Stop by and see us some time! Showing Calexico Jobs near your default location, Ashburn United States. No jobs at Calexico found were within 25km of your current location.